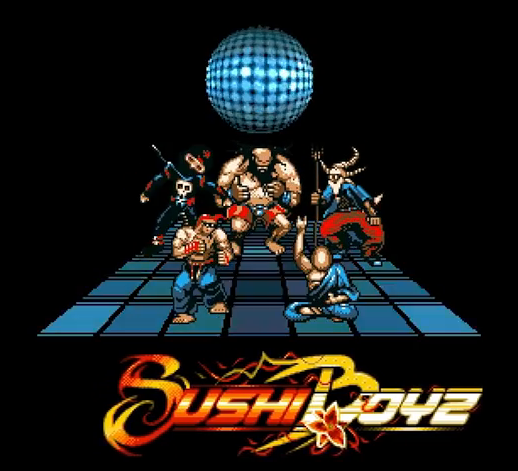 Ghostown, the group behind the cool Boogietown demo, won the Amiga demo competition at the Revision 2015 demo party with their new release called Sushi Boyz. 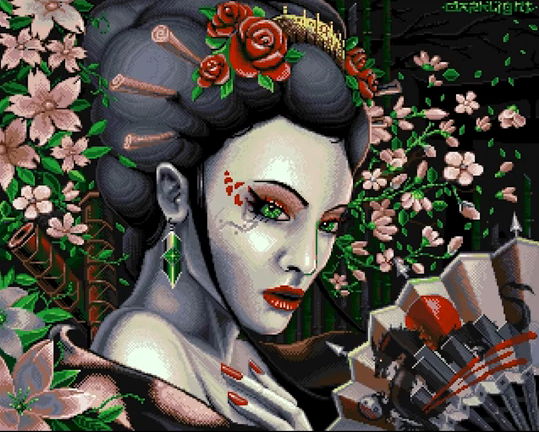 With a catchy tune playing in the background, some very stylish pixel magic. and a good dose of humor to boot, its not strange that this production is fun to watch. 🙂 You can find it embedded from YouTube below. Hope you enjoyed the show! If you want to check out more stuff from Revision, you can find it all on Pouet.net. This is what makes communities great, especially for this hardware. Gone is the day of the developers, and the mainstream attention. Yet, loyal fans with true passion still flock to it. I love seeing this within any community. Hi mate! Thanks for commenting. 🙂 Completely agree with you.